Our beauty process is a straightforward one. We provide no obligation quotes, so just get in contact with us today and we’ll listen to your needs, recommend a course of treatment and provide you with a price list. Once we’ve pencilled you in for an appointment, just turn up ten minutes before your booking and we’ll get you available for your treatment. All you need to do is detach and unwind! We want nothing more than to present you with a fully engaging experience to enjoy our beauty therapy services. 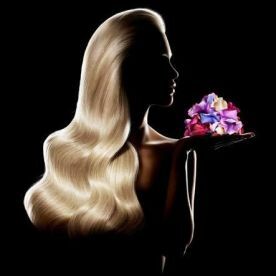 You might be suffering from tight, tense muscles or split ends that need trimming. 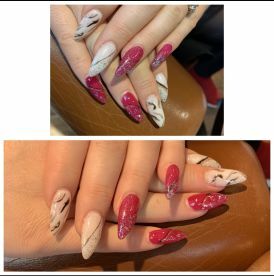 So whether it’s a pressure-point massage to soothe your muscles or a full haircut and professional blowdry for a great night out, our salon will cover this. We try to intensify this experience with calming music, tranquil decor and special seating, so that your entire session is enjoyed to the fullest. Welcome to Class By Sonila - our hair & beauty salon opened a few years ago and since then, has satisfied many people. 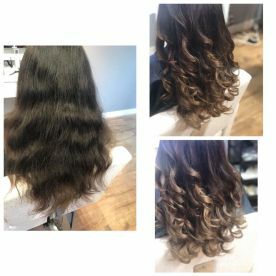 Our experienced and modern crew provide different styles for different customers, so whether it’s a massive makeover you’re after, or you simply want to have your split ends trimmed, you can sit back and relax while we tend to your tresses. 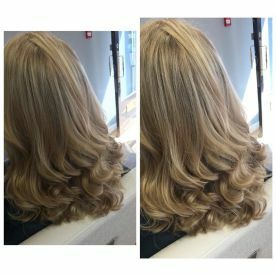 Our hairdressers are super-welcoming and down to earth who listen to exactly what you want. You’re welcome to bring along photos for visual reference, otherwise, just chill and watch the magic happen! I have had my hair highlighted, cut and styled and love it. The second time I’ve had my eyebrows done here, it’s amazing! The most lasting results I’ve had for ages!Thanks ladies. 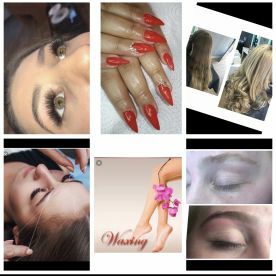 Staff were very friendly, made us all feel welcome and done an amazing job with our lashes will definitely go back again. Please note that Class By Sonila may not be able to honour booking requests made.